Do you want to make your own dancing dragon puppet? Dragon dances are an important part of Chinese New Year celebrations. 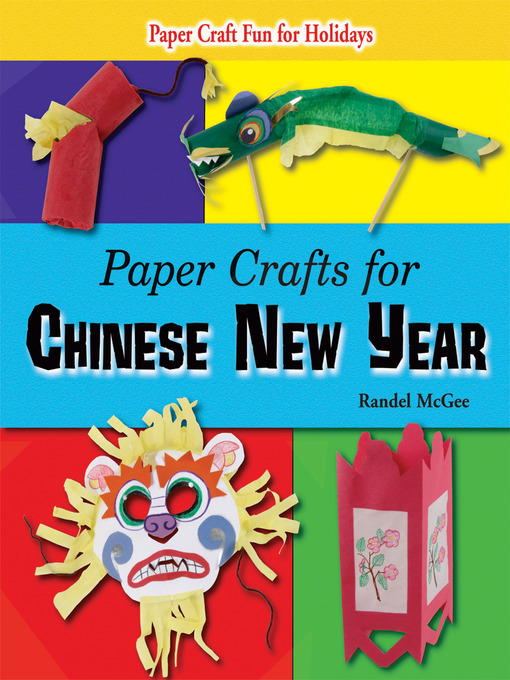 Follow storyteller Randel McGee as he explores Chinese New Year in PAPER CRAFTS FOR CHINESE NEW YEAR. Learn to make LAI SEE envelopes, shadow puppets, a Chinese lantern, and more!